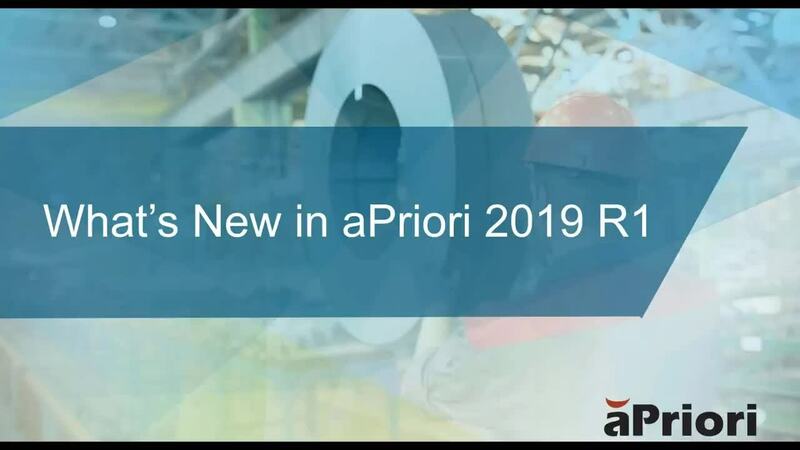 Available in aPriori 2015 R1, the wire harness cost module is our first module for costing non-mechanical components. 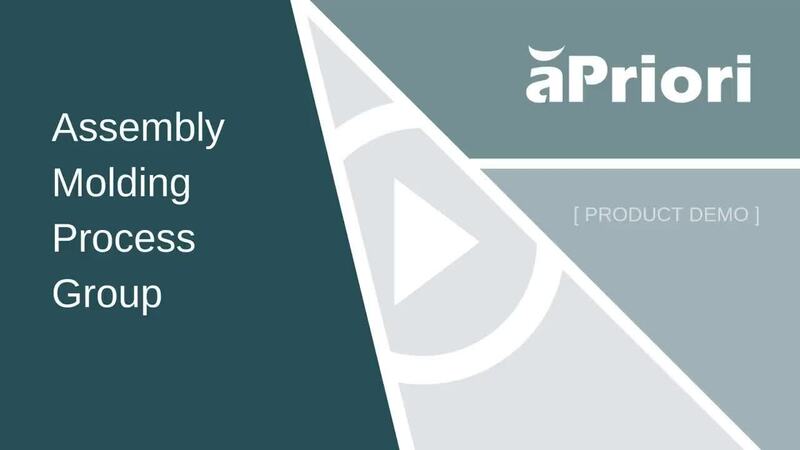 Watch this presentation to to learn more. 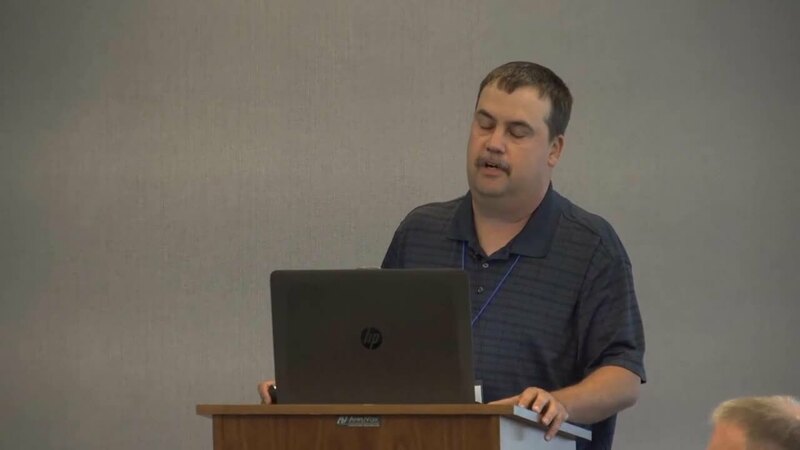 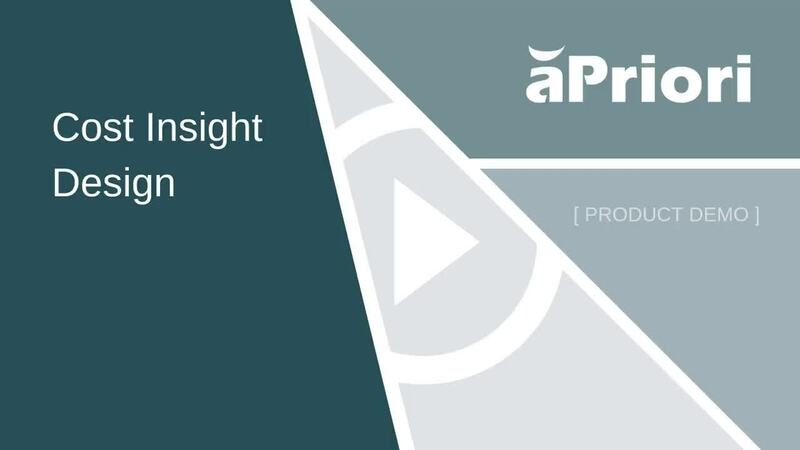 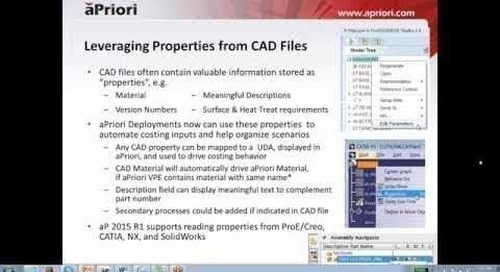 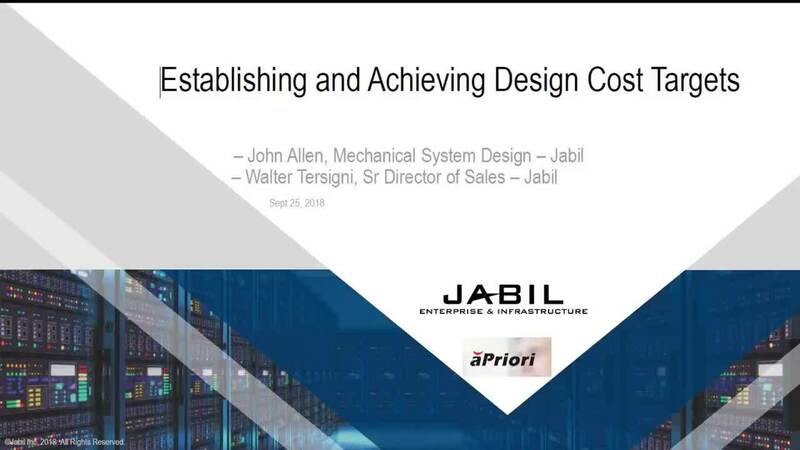 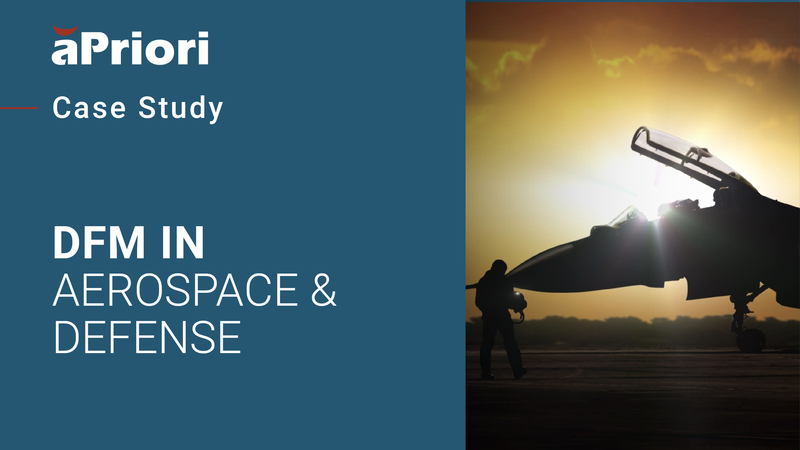 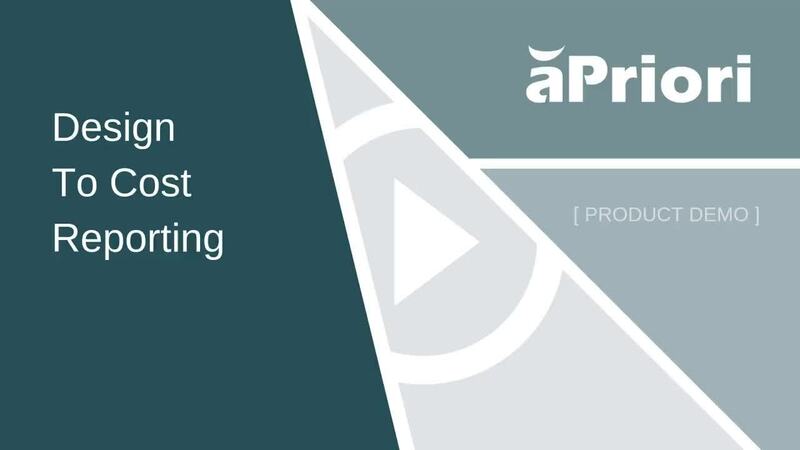 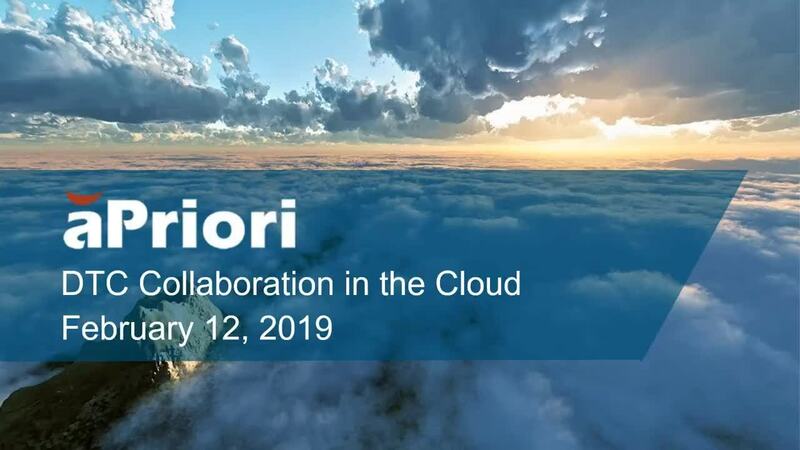 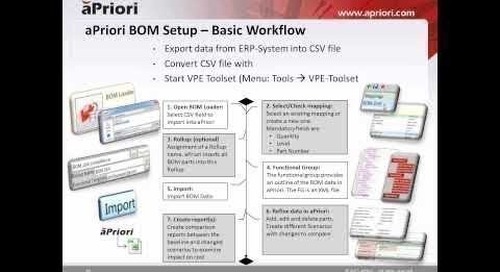 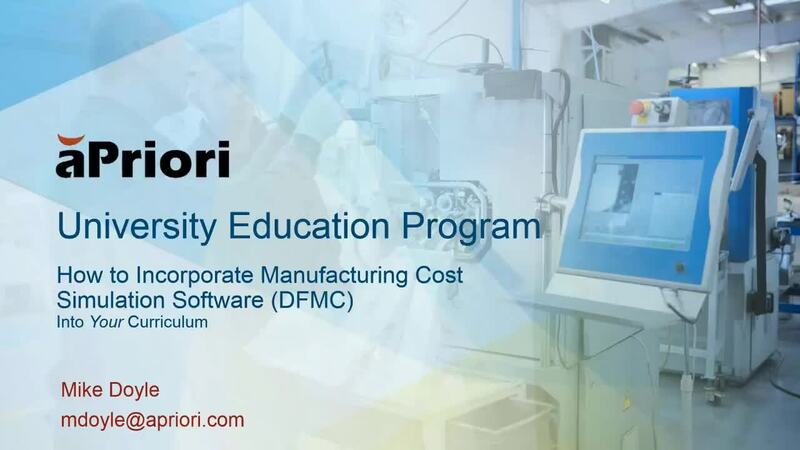 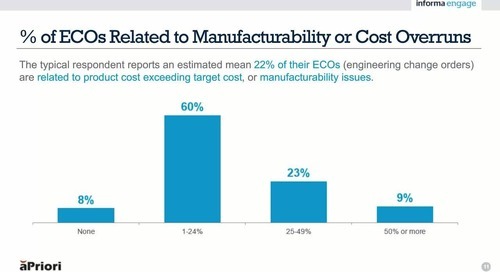 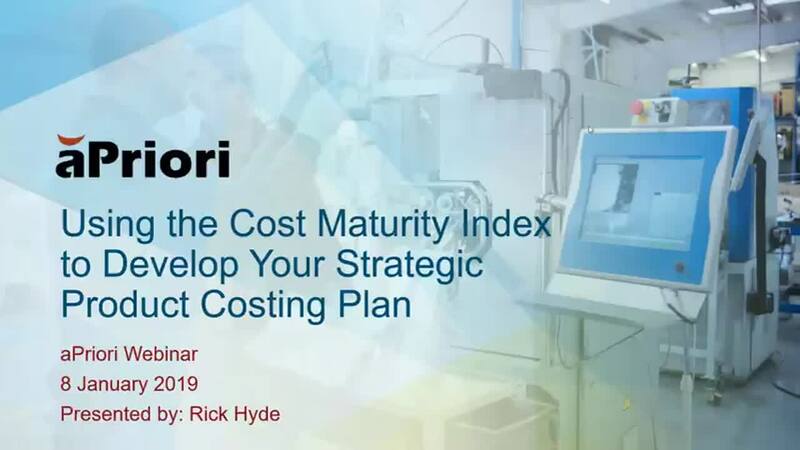 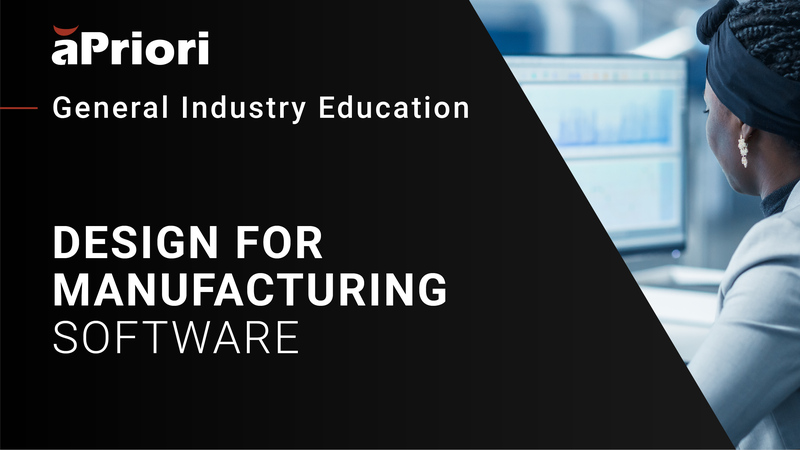 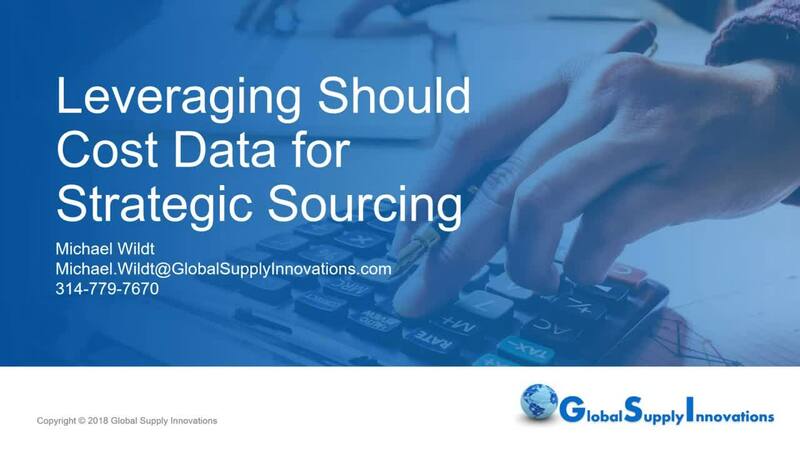 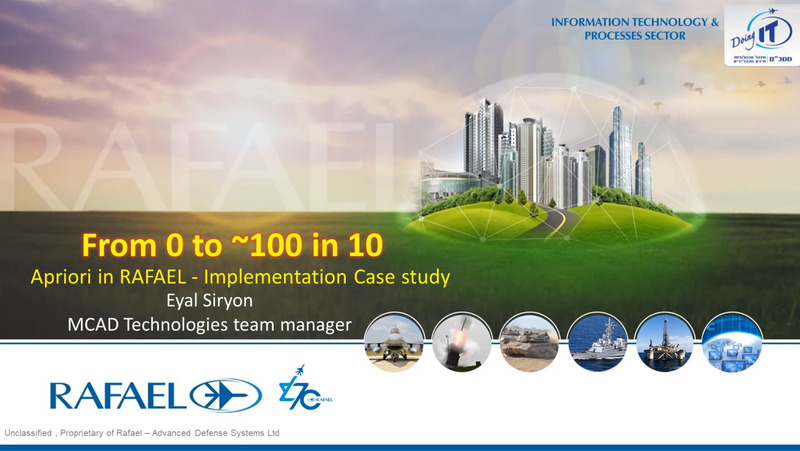 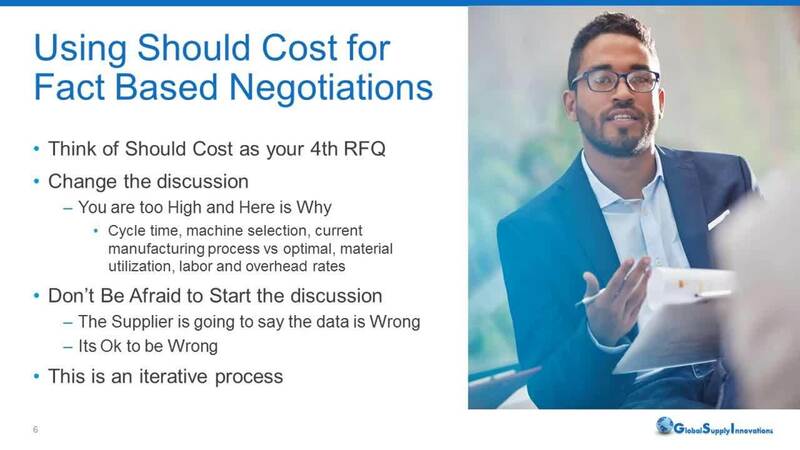 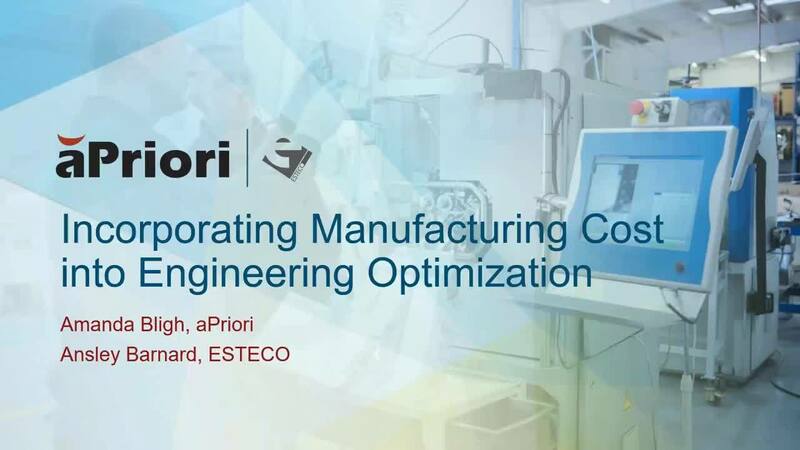 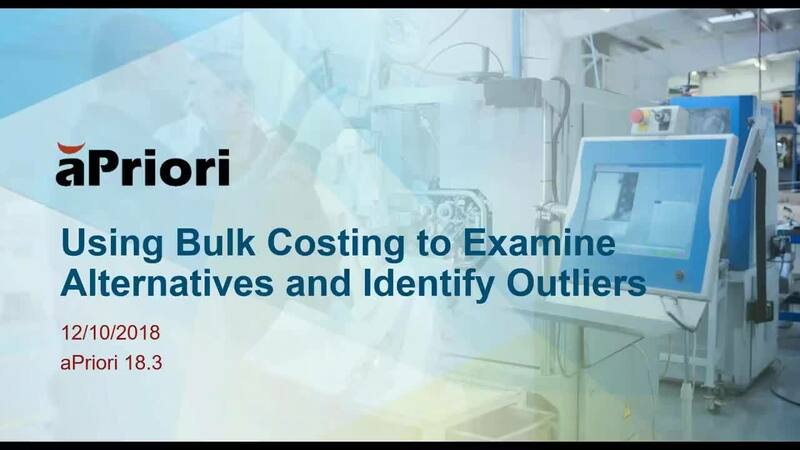 Watch this presentation to learn how aPriori deployments can use CAD properties to automate costing inputs.